Recent survey polled by the University of Adelaide show that a ¼ of all Australian children aged 10 and below 10 has untreated tooth decay. And it’s shocking to know that over 40% of children who aged below 5 years had decay in their primary (baby) teeth. According to the best dentist in Melbourne, the main cause behind the tooth decay for toddlers is going to bed with a bottle. The milk or juice from the bottle can sit in your kid’s mouth all the night and it can create the ideal ground for bacterial breeding. Apart from all these, unhealthy food habits such as eating too much of crunchy foods, junk foods, acidic beverages etc. can also tooth decay. Allowing your child to chewing the candy for prolonged time or allowing them to eat a lot sugary foods will also play an active role in causing tooth decay. 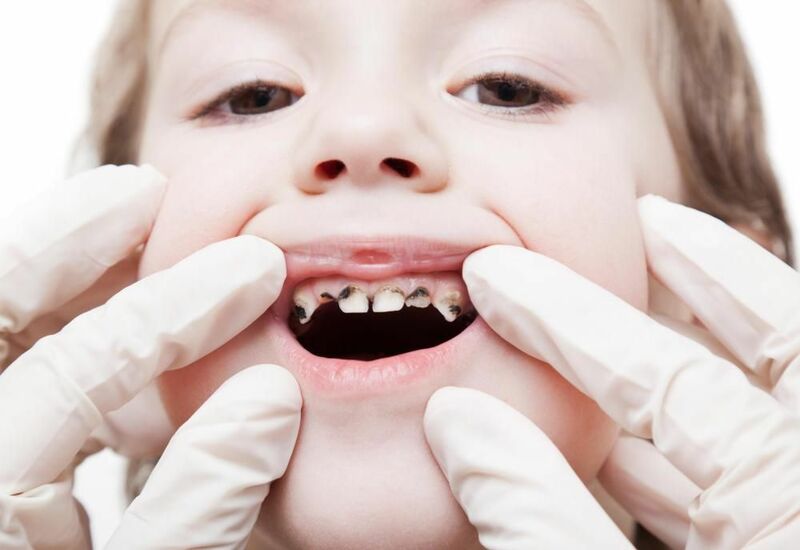 How to Prevent Tooth Decay in Kids? Before the first teeth come in, make sure to clean your little one’s gums using a gauze pad or soft cloth to remove the plaque. When your child’s come in, teach your child to brush their teeth with a soft-bristled tooth brush. And if needed, you can use a very small amount of fluoride toothpaste. And once your kid is 2 years above, you can increase the amount of tooth paste with a size of peanut. Once they are in the age of 5, you can teach them the importance of flossing. And also create a routine of brushing twice a day. Giving your child a nutritious foods and fresh fruits will help you in reducing the risk for tooth decay. You can offer meals that include – whole grains, vegetables, cheese, yogurt and milk, as they are good for teeth enamel. They also help to keep your mouth safe from bacteria and protect against plaque. Also, create a habit of brushing or flossing their teeth, after he/she eats high sugar foods, acidic beverages and especially sticky foods like raisins.